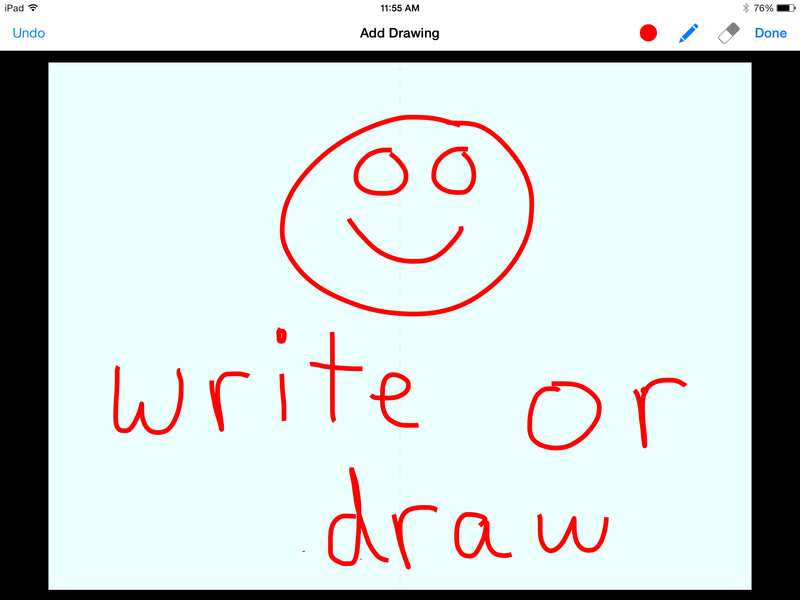 Book Creator: Now Write or Draw Within the App! 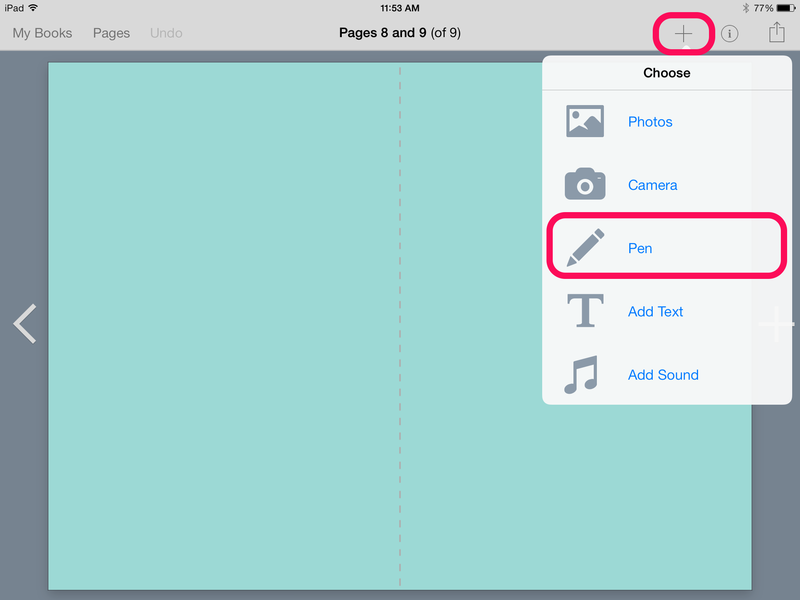 Book Creator found a way to become even better! 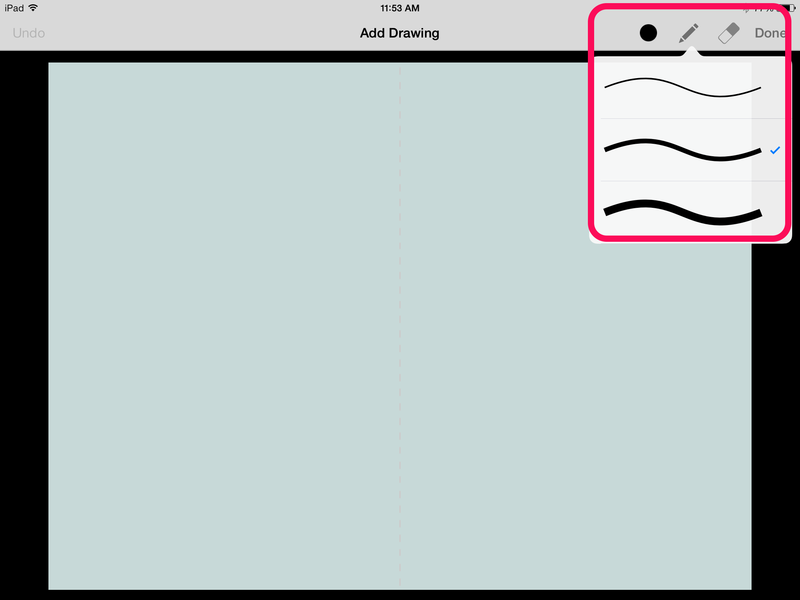 You are now able to write or draw from within the app. What was already an amazing tool just made itself even more available for its younger users. This also enables more creativity across the board. 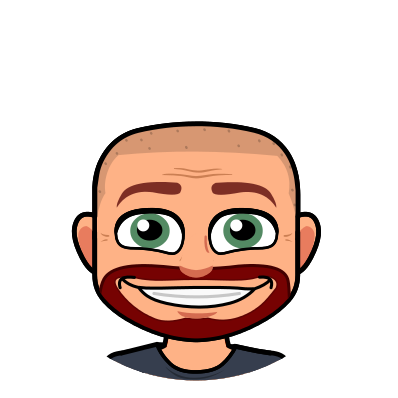 To start annotating, click the + to add to your book. Then select the Pen option. Choose your pen width from 3 options. Notice you also have options for color and eraser here. Finally, use your finger or a stylus to write or draw onto your pages. It is that simple.